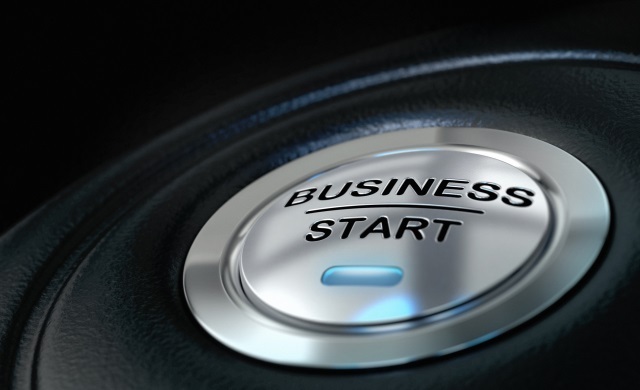 Are you interested in starting your own business? Would you like to learn how to get started? Or are you a current business owner who wants to learn how to boost your small business operation? 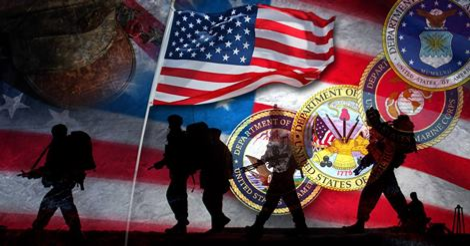 As a Service member or Veteran you now have an opportunity to use your education benefits to learn how to start or enhance a small business. VA only pays for programs offered by the Small Business Development Center (SBDC) . Individual courses must be specifically approved for VA purposes to use your benefits. 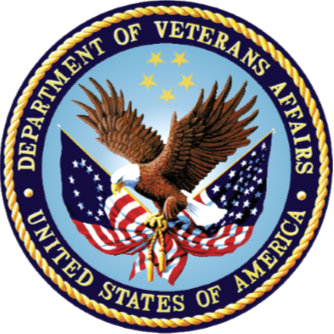 The Two-day Transition Assistance Program (TAP) Self- Employment Intensive Training Workshop is offered in collaboration among the U.S. Small Business Administration (SBA), the Institute for Veterans and Military Families at Syracuse University (IVMF), the Department of Defense and the Department of Veterans Affairs. Learn to start and maintain a balanced set of books that will sustain an IRS audit and provide you with a profit/loss statement each month. Discussion of forms of business organization and ask questions to determine which one is right for you. Other topics in this 5 hour class include: financial statements, loan packages, profit development, cash flow, tax reduction strategies, and payroll taxes. Come to the second part of this class with your questions and examples for review. 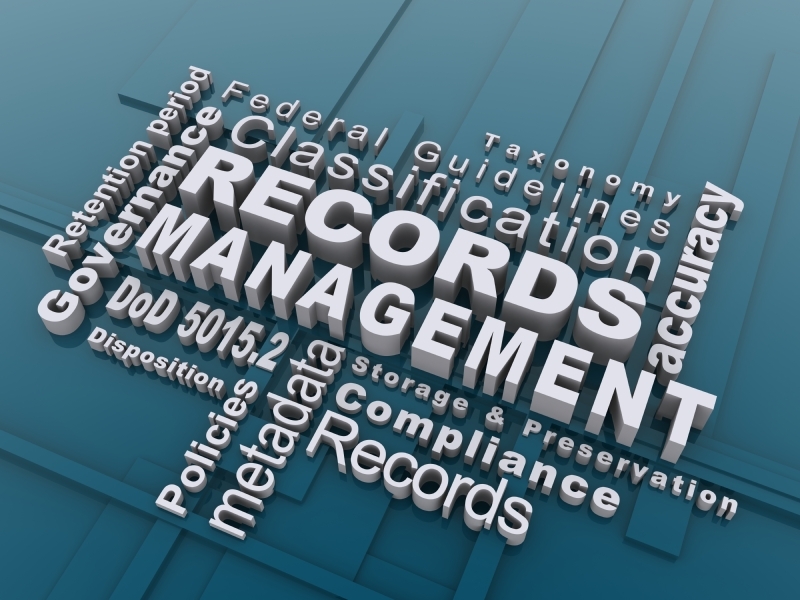 Discover how this user-friendly software program can make small business recordkeeping fast and easy. 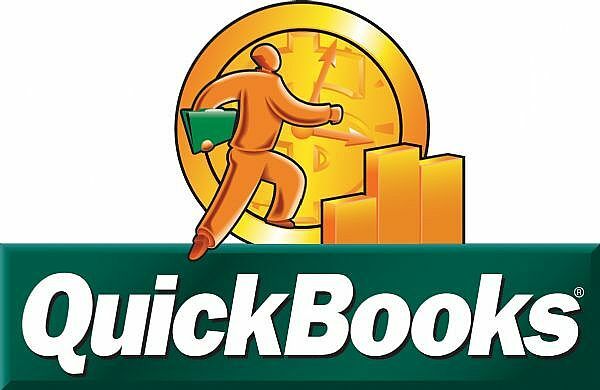 Alternating lecture and hands-on computer exercises will provide an overview of the many features of QuickBooks. Streamline business processes | Create a company record | work with bank accounts, customer and vendor transactions, and generate basic financial reports and customized invoices. Evaluate your business concept; Determine the market potential; Understand potential customers; Identify LLC vs Sole Proprietor or Corp; Determine record keeping needs; Learn financial plans. Discuss strategic planning, marketing, administration, personnel, finance, and accounting. 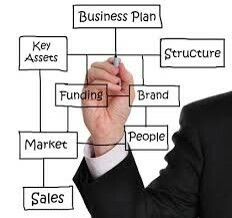 An effective business plan helps you manage your business; includes a marketing action plan to help you achieve sales goals; financial projections to make better and more informed decisions. 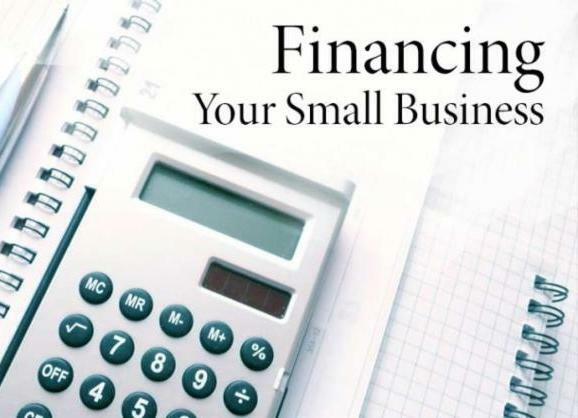 Evaluate sources of business financing to determine which would best serve your needs. Prepare for the process of securing business financing; identify the lenders considerations in granting credit. Discuss federal, state and local loan guarantee programs. Apply to Be a Part of the SBIR Proposal Lab! >Do you have an innovative business idea? 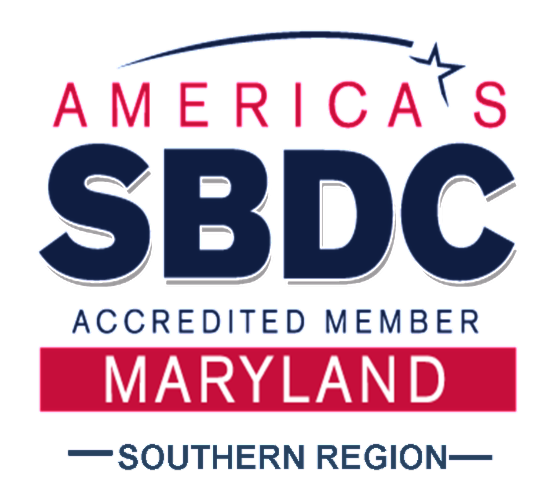 >Do you need funding to help launch or grow your Maryland small business? >Want a program with an emphasis on woman-owned, disadvantaged, and rural businesses? >Want to increase your chances of winning Small Business Innovation Research (SBIR) funding? >How about budget-friendly proposal training that leads to a submitted proposal? Exporting for Defense Contractors: Is it an Option? 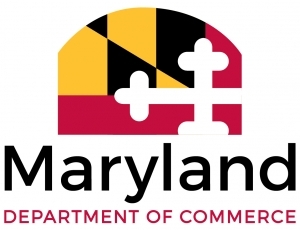 Join the Maryland Department of Commerce and the Harford County Office of Community & Economic Development for an informational session and Q&A led by Suzanne Palmer from Export Compliance Solutions. Suzanne will walk participants through what they need to know when deciding whether to export their product or service, including an overview of export controls like EAR and ITAR regulations. 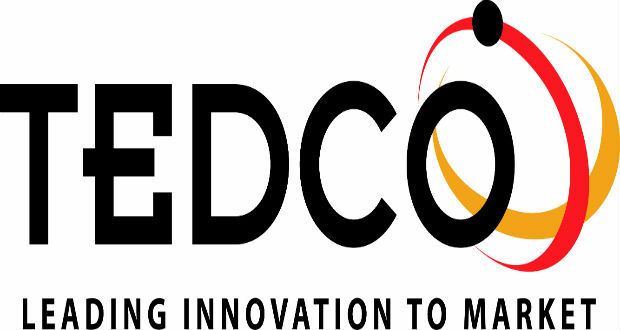 This training is specifically for Maryland defense firms. 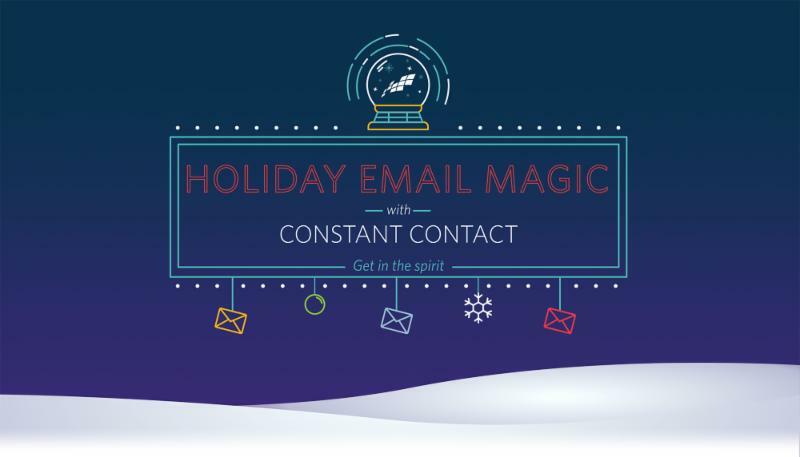 Want to know how to turn the busiest shopping season into the most wonderful time of the year for your business? Register for our free livestream event to find out. More than 45 women entrepreneurs from around the region came to the College of Southern Maryland (CSM) to network and share business success stories. In the keynote: Doing Business Courageously , Tameka Montgomery challenged the audience to push themselves, recognize and move past their fears and eliminate self-doubt. Story by Angela Small, Media Relations Coordinator, CSM News. Photos by Valerie Nyce, CSM Photography Coordinator. retrieved from "This Week's News Digest from College of Southern Maryland (Nov 8, 2018) ."